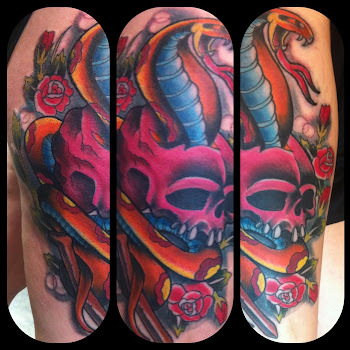 Texas Body Art: TEXAS BODY ART IN HOUSTON TEXAS wins BEST TATTOO STUDIO IN HOUSTON for 2nd consecutive year! 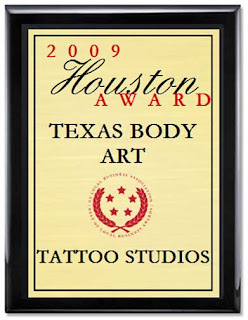 TEXAS BODY ART IN HOUSTON TEXAS wins BEST TATTOO STUDIO IN HOUSTON for 2nd consecutive year! 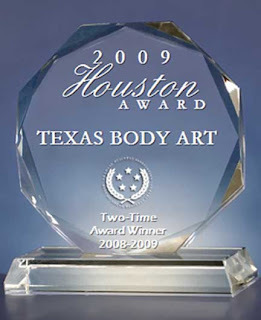 WASHINGTON D.C., March 20, 2009 -- For the second consecutive year, Texas Body Art has been selected for the 2009 Houston Award in the Tattoo Studios category by the U.S. Local Business Association (USLBA).